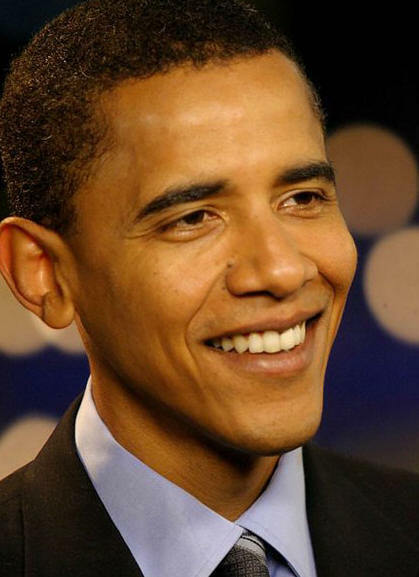 Showing solidarity with the citizens, who are affected due to slow economy in the US, President Barack Obama has announced to return five per cent of his salary amounting to USD 20,000 to the Department of Treasury. Obama draws USD 400,000 per annum (over Rs 2 crore) as salary. However, he will donate 5% of it. Perhaps, he wants to please people of America by contributing a portion of his salary when the country is facing economic strain. Earlier the day, US defense secretary Chuck Hagel had announced a similar move. He would contribute part of his salary. Following his decision, his staff members also decided to cut their pay for the country’s development.